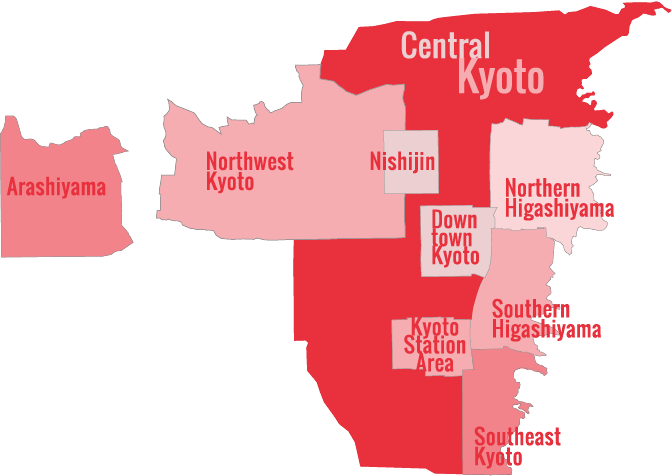 Here is everything you need to know about special Kyoto bus, train and subways passes. 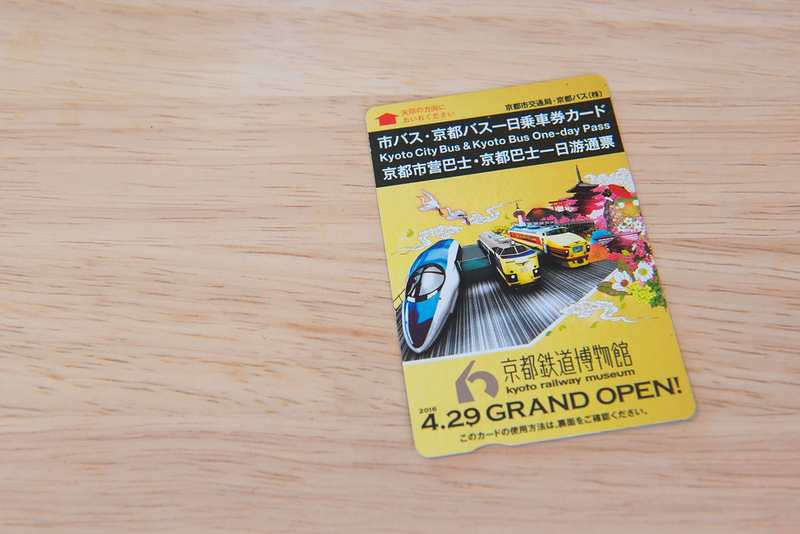 You can save a lot of money with these Kyoto transport passes. Important Note: There are very few JR lines in Kyoto, so the JR Rail Pass is of limited utility here. If you plan to do a lot of travelling by JR trains after you leave Kyoto, it might make sense not to activate your card until the morning you leave Kyoto (you can activate the card at the main JR ticket office in Kyoto Station). Where can you buy Kyoto bus, subway and train passes: The best place to buy the passes listed on this page is at the main Kyoto Bus Information Center in front of Kyoto Station. Unlimited use on the same day. When traveling outside of the allocated zone, it is necessary to pay the extra amount. Can be used for the city buses and subways. Unlimited use for one or two days. Can be used on city buses and subway lines, the Hankyu Line, the Keihan Line as well as other participating private companies. Can be used for the value on the card. Each trip is deducted from the value of the card as it is used. Valid on the city subways and buses.